A MARVELLOUS NAP: Daqman’s best bet struck again yesterday with Mahlervous (WON 10-11 nap), an eight-lengths winner at Kelso, and hub of a profitable day on the staking plan. MR FROST ARRIVES: Catterick and Hereford have both fallen victim to the frost on Wednesday leaving an all-weather day at Lingfield (starting 1pm) and Kempton (starting 4.40pm). Who’s the champ? Two of Daqman’s horses to follow – Elegant Escape and Frodon – clash in the Cotswold Chase at Cheltenham on Saturday. He also has major chances in the Cleeve Hurdle and Ballymore Novices’ Hurdle with Champ and Midnight Shadow, as the team bids to pass the 600-points profit mark. Also: ANGEL’S BREATH, BOYHOOD, CLAN DES OBEAUX, ELDORADO ALLEN, FIDUX, LALOR, LE PREZIEN, LOSTINTRANSLATION, MISSED APPROACH, NATIVE RIVER, PALMERS HILL, ROBINSFIRTH, ROCK THE KASBAH, RONS DREAM, THE WORLD’S END, VERDANA BLUE. AW THEMAXWECAN, AMERICAN GRAFFITI, NEW KING. Catterick and Hereford were both called off this morning due to frost. Prospects for Fakenham on Thursday look bleak too. Clerk of the course David Hunter has called a 7am inspection and said: “It doesn’t look very promising on the forecast and we will inspect at 7am. “The forecast is for temperatures of minus 5C or 6C overnight, with low daytime temperatures tomorrow. TRAPANI A KEMPTON GODSEND ? 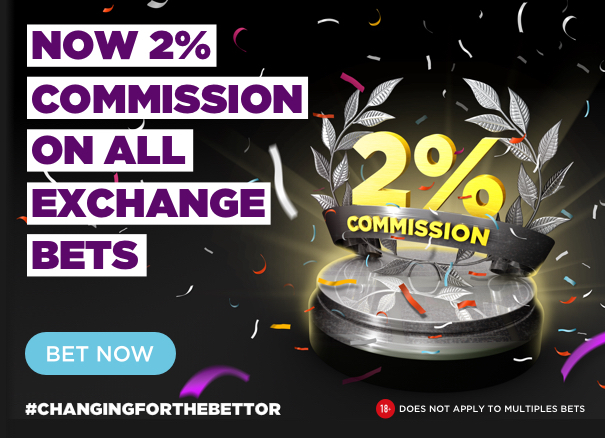 1.30 Lingfield (Ladbrokes Home Of The Odds Boost Fillies’ Handicap) Adam Kirby has made a superb start to 2019 – once again demonstrating his prowess on the all-weather. He looks to have a very solid chance here with Chica De La Noche who seems a very straight forward and consistent sort. She was a course and distance winner last month before going on to finish third at Kempton off her revised mark. It came in what looked a better contest than this and I think she can resume winning ways. Sweet Nature is back in trip and could be the danger with cheekpieces on for the first time. 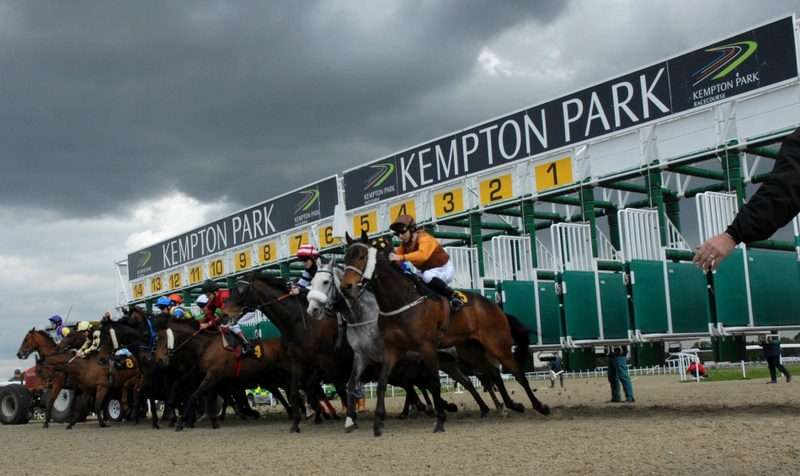 5.15 Kempton Best bet on the Kempton card could come in then opener, courtesy of John ‘Godsend’ Gosden. The grey filly Trapani will hopefully be suited by the first time headgear which she sports in the form of cheekpieces. I think the step up in trip is a positive, certainly on her pedigree, and she is still entitled to show further improvement after just two starts. Moonlit Sea wasn’t beaten far on debut at Wolverhampton, despite finishing 7th of 10 and is another up in trip. He should improve for that first effort and looks the most likely danger. 6.45 Kempton This is a class 4 on paper but looks more like a class 5 event to my eyes with not too much strength in depth. Red Alert is back after a break and arrives chasing a hat-trick after two wins at Bath but is likely to struggle off this mark. Further down the weights I’ll take a chance with National Glory who joined Archie Watson from Ireland and put in a good effort to finish third over course and distance last time out. He showed plenty of pace that day and could be hard to peg back and could easily reverse the form with the Kempton winner and stablemate Choice Encounter.